Every day, millions of people worldwide contribute to billions of daily views on YouTube. Through simple subscriptions, social media link shares and viral content, people from almost every corner of the globe — 80 percent of YouTube’s audience lives outside the United States — experience new content and stories. YouTube is a savvy marketer’s playground. At the same time, only 9% of small businesses are leveraging YouTube to reach their audience. This leaves the field wide open for your agency to accelerate reach, engagement and conversions for your small business clients with YouTube. Social media is a permanent fixture in today’s digital landscape. Nearly 80 percent of Americans have at least one profile, and every day millions use it to share personal photos, news stories, silly memes and eye-catching videos. All it takes is one copy-and-paste share of a YouTube link for a social media influence to create hundreds, thousands, or even millions of new audience views for your client. YouTube promotion is so powerful because it goes well beyond the native YouTube platform. Your small business client can easily use Facebook, Twitter and other social platforms to share their videos. YouTube videos can be embedded in a website or landing page to capture the attention of site visitors and increase conversions. Or, your client can email a link to an engaging video in an email marketing campaign, helping to nurture prospective leads. When it comes to YouTube marketing, it’s not just about creating a video for YouTube – it’s about creating a piece of video content that will engage an audience across a wide variety of digital platforms, increasing brand awareness and engagement for your client. A recent study from GoDaddy and Alignable reports that getting found online is one of the greatest hurdles for small businesses. Hosting engaging videos on YouTube is a great way for your small business clients to get found. Google showcases YouTube videos by embedding video thumbnails on the first page of search results. In addition, the videos tab on Google can bring your client’s video content front in center. And, with over 3 billion searches per month, YouTube is more than a video platform – it’s a search engine. Creating how-to video content for your clients and targeting their top keywords can propel small business brands into the spotlight in Google and YouTube searches. For clients new to video marketing, a few hard metrics can go a long way to demonstrate the success of your video marketing campaign. As the industry leader in video hosting, YouTube naturally boasts a number of resources and features that keep it at the top of the pack. One of these features is the widely useful YouTube Analytics. Content filters on geography, date, subscriber status, etc. 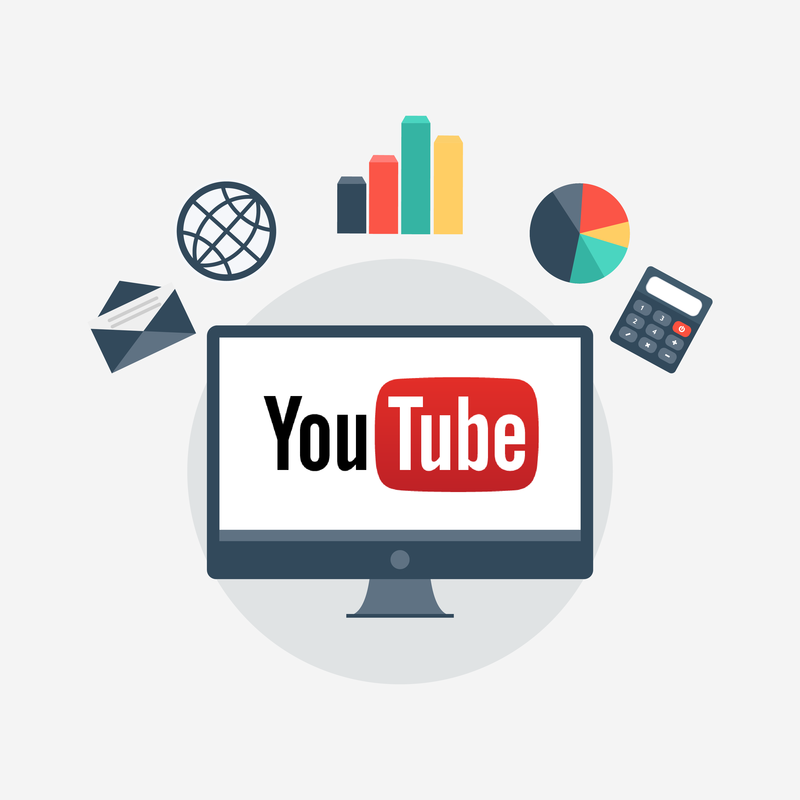 Information is power, and YouTube Analytics gives you all the insights you need to present success metrics – like reach, engagement, and conversions – to your client. Communication shouldn’t be a one-way street, and neither should marketing. Consumers prefer to have conversations with their preferred brands. Luckily, YouTube facilitates interaction through its primary venues: video comments and channel discussion pages. The comments offer viewers a thriving forum to offer praise, raise questions or discuss topics related to each video. They’re an ideal place for your client to interact with fans the moment they’ve captured their attention and develop a positive reputation. In the same manner, the discussion page is a useful forum for commenters and creators to cover more general concerns. As the Internet makes the world a smaller place, it’s become even more important for companies to stand out. Customers no longer want to interact with some faceless organization; instead, they want to feel as if they’re part of something more. YouTube videos allow you to put your client’s face and voice — quite literally — into their marketing plan. It’s the best medium to tell company origin stories, employee anecdotes, customer success narratives and showcase your client’s unique brand. Attracting new leads and customers through the heart is the best way to gain their loyalty over the long term. Help your clients serve up great video content to stamp their brand on the hearts and minds of their audience.